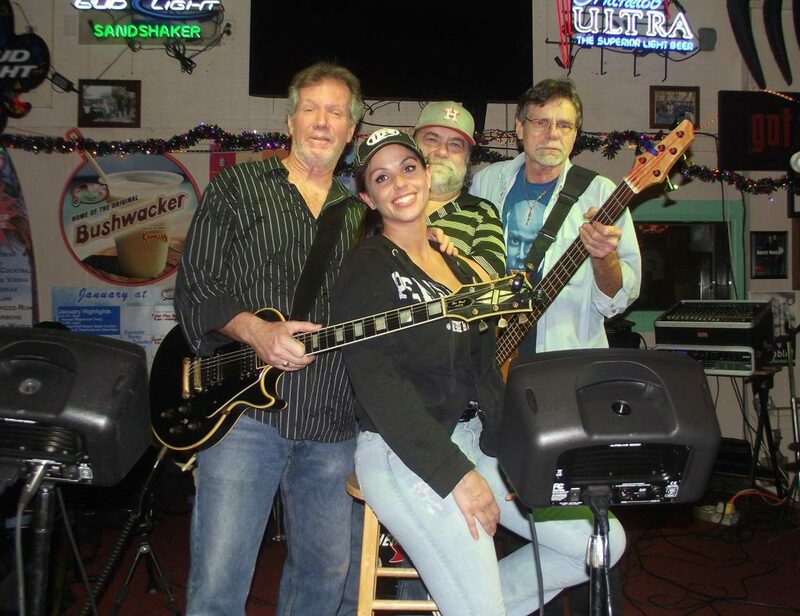 Southern Breeze blows into Pensacola Beach with their original blend of rockin’ country, acoustic and southern rock hits at Bands on the Beach from 7-9 p.m. on Tuesday, October 8 at the Gulfside Pavilion. Southern Breeze, formed in 1980, has been on the music radar nearly three decades and continues to get crowds going with their original brand of true southern honky tonk. The band experienced early success with the popular “Dixie Rose” album in 1983, which produced two top-forty singles, “She’s a Lover” and “Just an Imitation.” After touring across the southeast from 1984-1989, the band decided to take a break in 1990. Miller went on to release five more albums and had two number-one singles in the Indie-World charts. The band, regrouped with some original members, brings their toe-tapping hits back to the beach for an unforgettable evening under the stars.